safety , water-proof , sound insulated,hear-preservation etc. 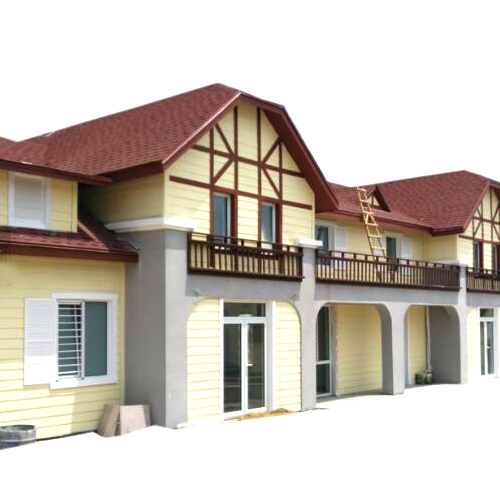 Sino-Source founded in2000,is a professional manufacturing enterprise that specializing in steel structure, prefabricated house ,container house and relevant products. 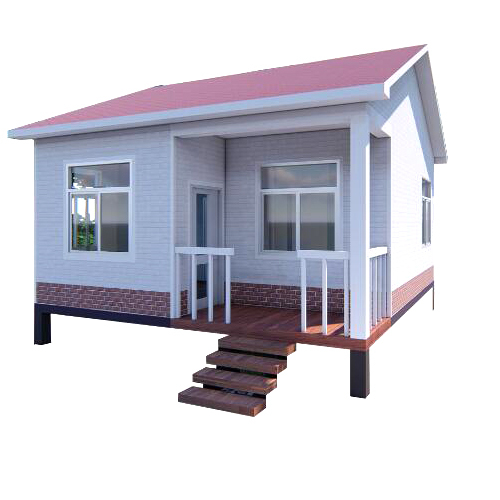 2 container house production lines and 2 simple villa house production lines. The quality of our product is ensured by the strict quality of our product is ensured by the strict quality control system during the manufacturing process from input to output. 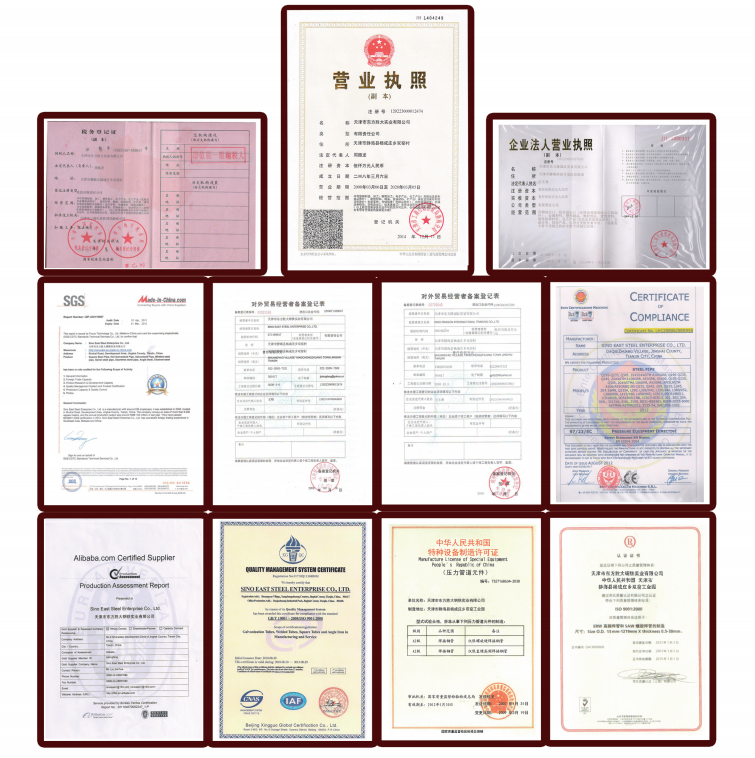 Aluminum Corporation of China Limited, Pohang, Maersk,etc,. Internationally, we exports to over 40 countries .such as Russia , Saudi Arabia .South Africa, Fiji. UAE, KSA, Australia,..etc. 1)Is your company a factory or trade company? We are factory, so you can get the best price and competitive price. 2)What’s the quality assurance you provided and how do you control quality ? 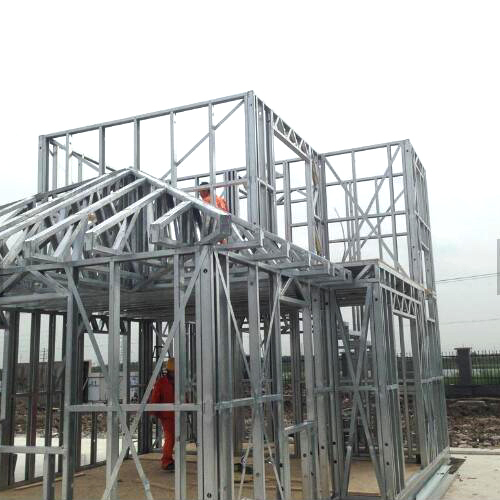 3) Do you offer guiding installation on site overseas for warehouse building? 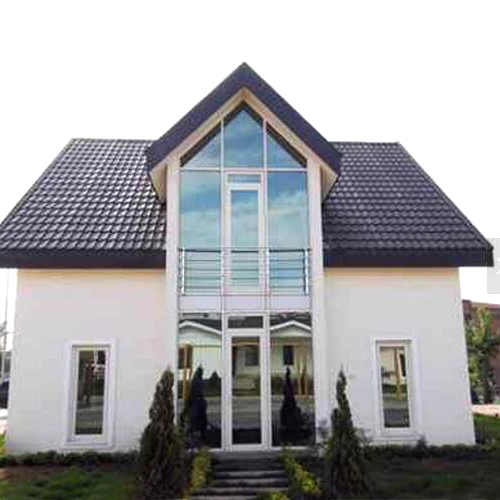 Yes, we can provide the service of installation, supervision and training by extra. We can send our professional technical engineer to supervise installation on site overseas. They have succeeded in many countries, such as Iraq, Dubai, South Africa, Algeria, and Ghana. 4) What is your main market? Guided by global field of vision, our products have been exported to many countries and regions with its good quality and good service, such as France, UAE, South East Asia, Africa and so on. We will be glad to establish sincere business cooperation with you in the near future. 5) How to pack the products?